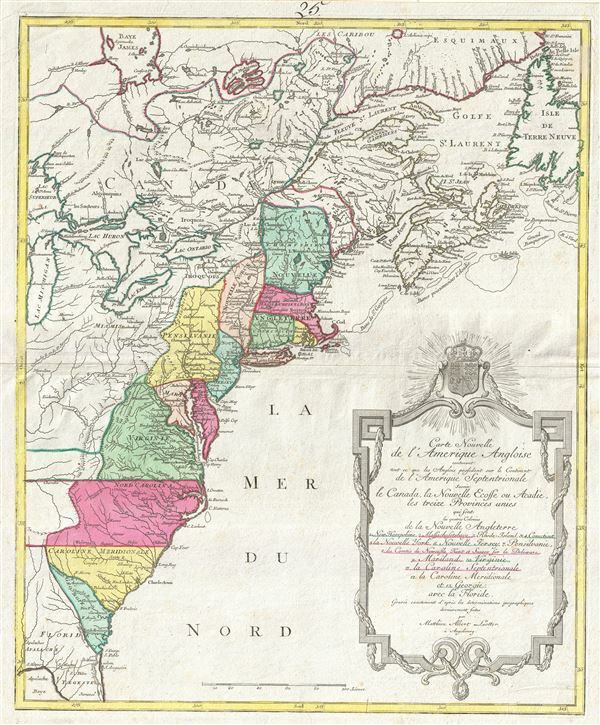 This map was published in Suetter's 1778 Grosser Atlas as well as independently. Lotter, M. A. and Seutter, G. M. Grosser Atlas, (Augsburg) 1778. Very good. Original centerfold. Platemark visible. Blank on verso. Old Color.